We have been staying in the bay so far this summer targeting redfish and speckled trout with live bait. We are finding most of our fish in the shallow flats feeding on crabs and small baitfish. 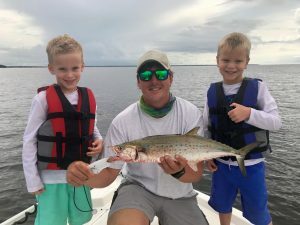 The spanish mackerel bite is picking up as well and we are starting to see them feeding on top around the Midbay Bridge as well as just off the flats in eight to twelve feet of water. 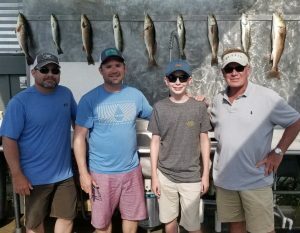 Just about every structure in the bay is holding keeper size mangrove snapper and we are catching a handful of them just about every trip mixed in with he redfish and speckled trout. 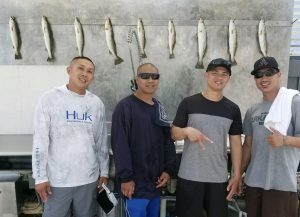 Spots are filling in so book your Destin Inshore Fishing trip today!